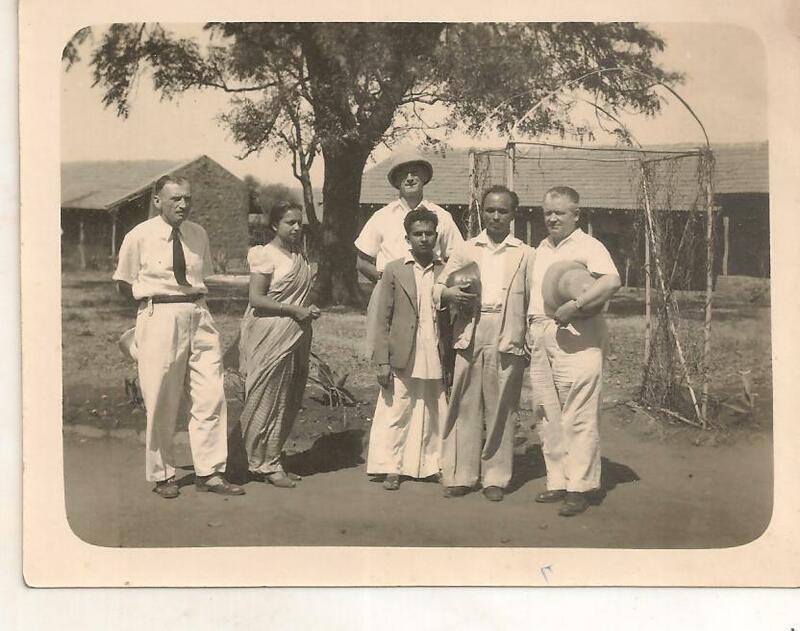 N.S.Phadke (second from right) during his visit to the polish camp) in January 1945.His interactions with the polish nationals displaced due the World War led to the creation of a beautiful short story "Maza Desh" which is included in vol. 2 of the collections of entire literature of N.S.Phadke. Also seen is Mrs.Kamala Phadke(second from left).